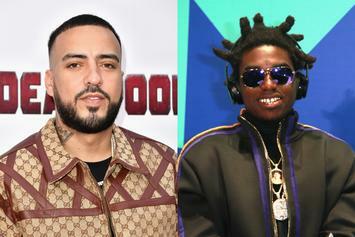 French Montana and Kodak Black are off the hook in the "Lockjaw" lawsuit. 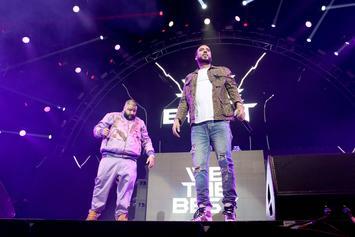 Moroccan producer Yo Asel alleges French Montana stole the beat for "Lockjaw." 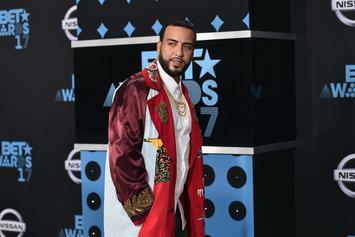 French Montana has some legal issues he got to deal with. 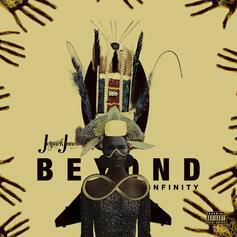 A standout cut from Jetpack Jones' new "Beyond Infinity" project, which is now available in our mixtape section. Go get it.